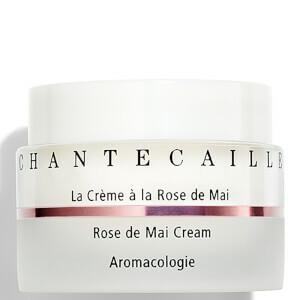 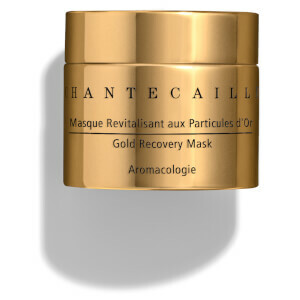 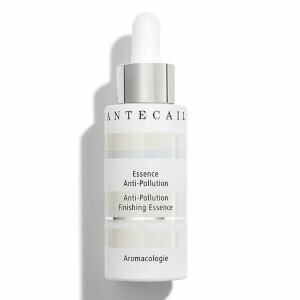 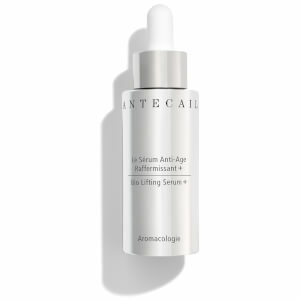 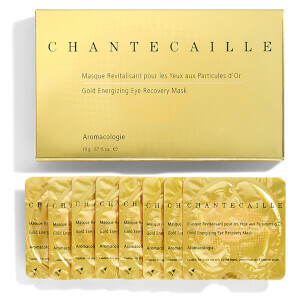 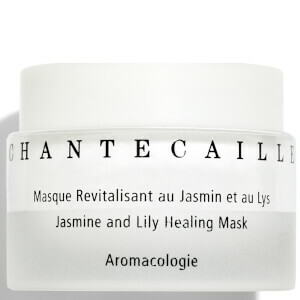 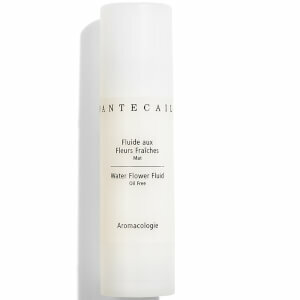 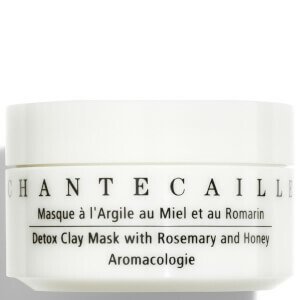 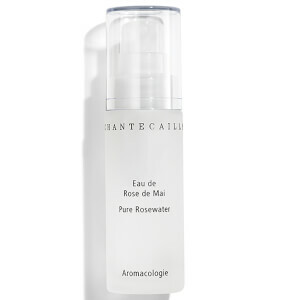 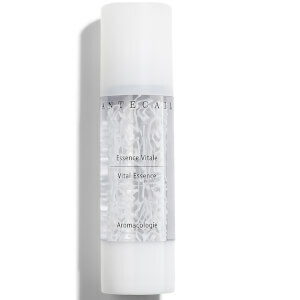 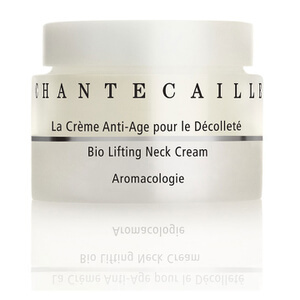 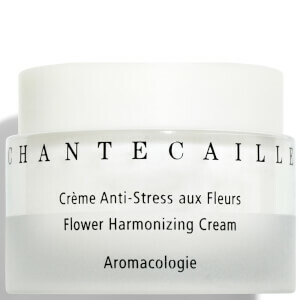 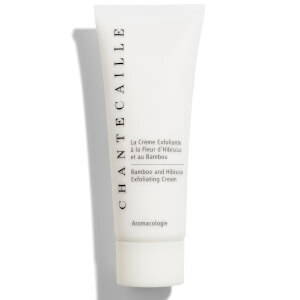 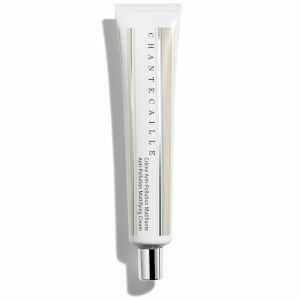 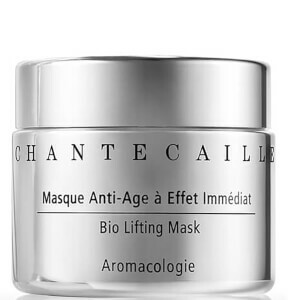 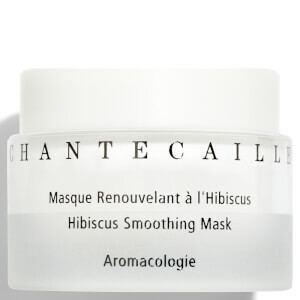 Ethical, luxurious, beautiful: three words that describe Chantecaille's skincare collection. 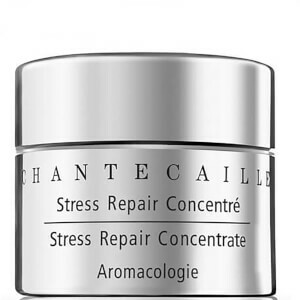 Using a blend of botanicals and scientific technology, Chantecaille produce skincare that not only delivers real results, but also feel incredibly beautiful to apply. 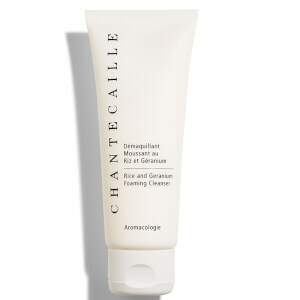 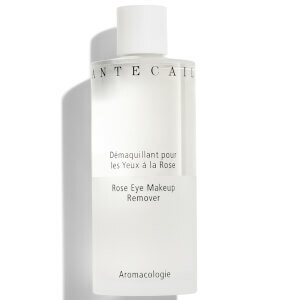 Free from common chemical nasties such as mineral oil and synthetic fragrance, Chantecaille also never use palm oil in any of their products and are a certified cruelty-free brand.